OEM support contacts listed below. Independent aftermarket parts, click here. 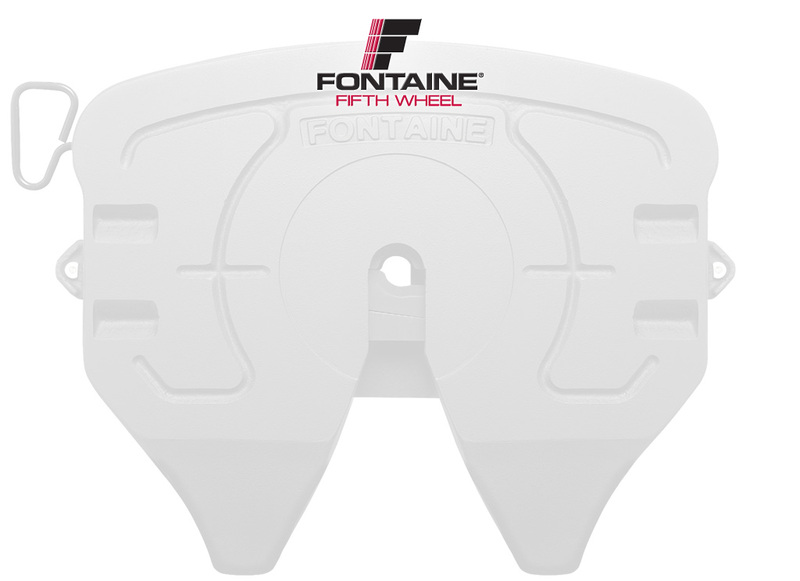 Fontaine Sales Contacts, click here.